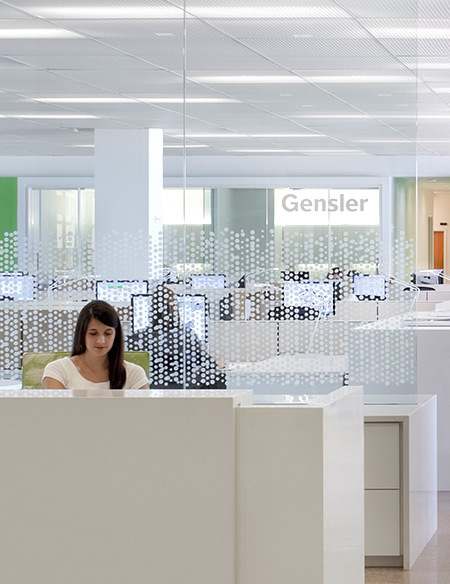 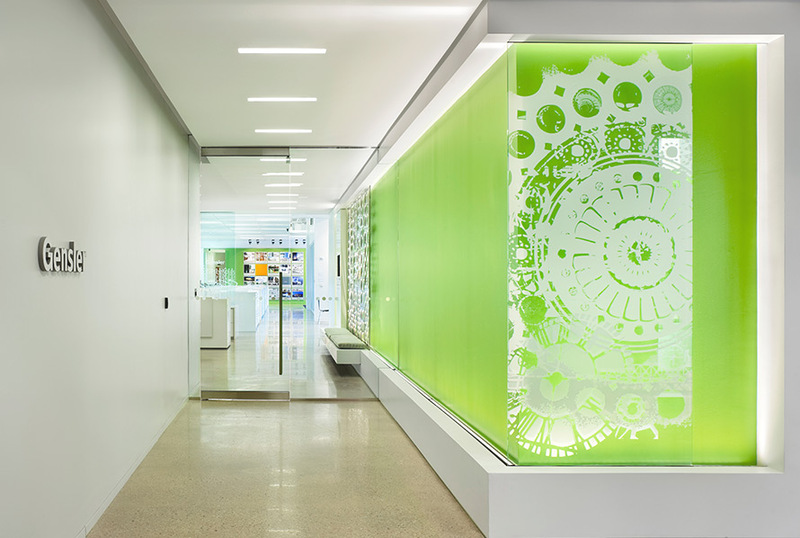 As one of the world’s leading architectural and design firms, Gensler prides themselves on being at the forefront of cutting edge, sustainable design solutions which is evident in the design of their new location in downtown Baltimore. 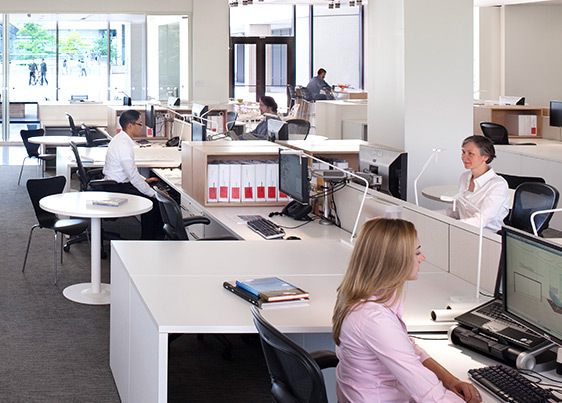 “We saw the opportunity to transform the way we work through the design of our new space. 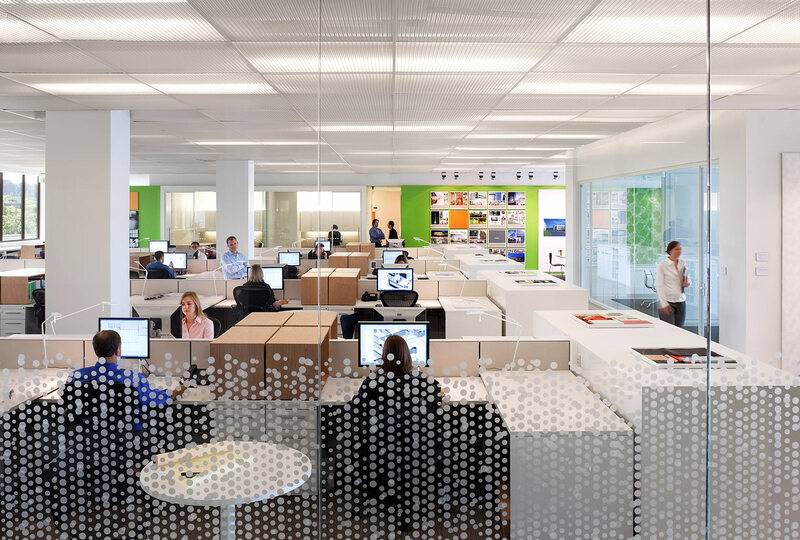 Our research shows that design can improve the way people perform their jobs and can create a higher quality of life in the workplace. 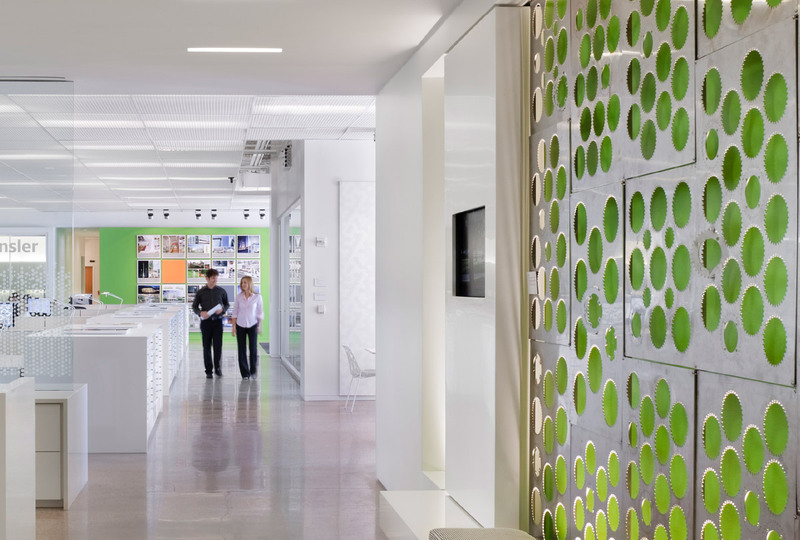 We put into practice for ourselves what we preach for our clients and at the same time, we saw the potential for our office to be a physical representation of our belief and commitment as architects and designers in being good stewards of the environment.